Mullet hearts are about the grossest thing I have eaten in recent times. What gave me such a ludicrous idea of eating the heart? 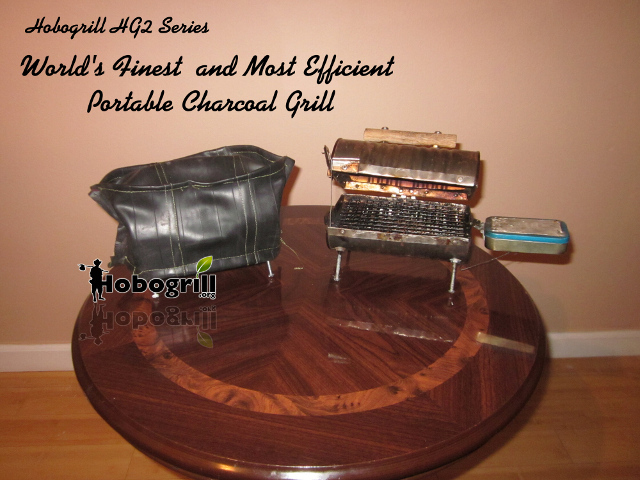 Having a compact, efficient portable charcoal grill where I could effectively grilled small organs sure made it convenient. If you are watching a documentary/movie about game hunting occasionally you see the hunters talking about eating the heart of their kill. I have seen and heard about people eating the hearts of animals saying how good it is (what comes to mind is Otto from the show Alaska Frontier having his son Elvin kill their milk cow, Becky, of 16 years and then moments later eating the cows heart and exclaiming how delicious it is). Well, I'm hear to tell you! Mullet heart is not something that I would be interested in trying ever again. Maybe I over cooked it. Who knows? I will say this. I would be willing to eat heart of an animal again. A large majority of the organ was muscle. The muscle meat of the mullet was different from the muscle meat of any other fish or animal and not very palatable at all either. So by this logic maybe good tasting muscle meat translates into tastier heart meat.